The first time I attended a concert by the Chicago Symphony Orchestra, before the music began, I kept looking around the Armour Stage of the Chicago Symphony Center for the speaker system -- I figured it had to be somewhere, off to the sides or above our heads. Eventually, it dawned on me that no amplification was involved. 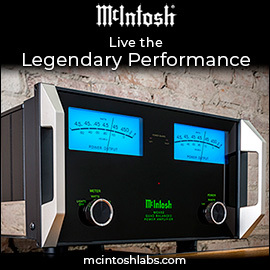 What I was about to hear was the aural ideal aspired to by generations of audiophiles: dynamic range, instrumental separation, clarity, and a hall ambience free from electronic enhancement. My ignorance can be forgiven, or at least explained, by the fact that all of the live music I’d heard up to that point had been amplified: rock bands, from gyms to arenas; jazz bands, in clubs or concert halls; even folk singers in school auditoriums sang into microphones and plugged in their hollow-bodied guitars. 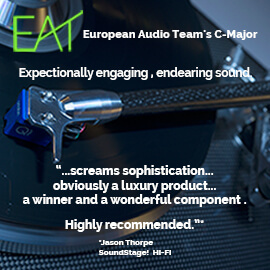 And yet, what generations of audiophiles have shared -- whether classical-music listeners, opera lovers, jazz aficionados, classic-rock mavens, even fans of pop and punk, and nonstop party people -- has been the desire to derive excitement and exhilaration from recorded music. 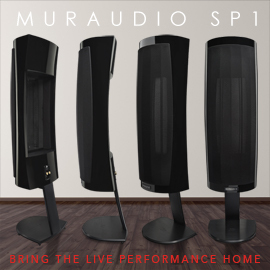 This is precisely what MartinLogan’s Motion 35XT bookshelf speaker delivers, along with good looks and state-of-the-science technology. MartinLogan is based in Lawrence, Kansas, and its Motion line of loudspeakers is made in China. The Motion 35XT ($1199 USD per pair), ML’s largest bookshelf model, measures 13.5”H x 7.6”W x 11.8”D and weighs 18.5 pounds. Its cabinet slopes down slightly toward the rear, as if to make room for the prominent drivers on the front baffle. The 35XT is available in Piano Black or, like my review samples, a very handsome Black Cherrywood, and its looks are distinctive. But it’s the 35XT’s drivers that are unique to MartinLogan. The 35XT’s Folded Motion XT tweeter is rectangular (2.4”H x 1.2”W) and, behind its venetian-blind-like protective barrier, yellow -- it looks like a lighted window that might have been a part of a family radio of the 1930s. It doesn’t glow, but it stands out from the usual round black or silver dome tweeters. Below this is a 6.5” black, aluminum-cone woofer with a prominent dustcap. Both drivers are held in place by a black-anodized baffle of brushed aluminum. The Motion 35XT is ported in the rear and comes with a steel grille -- also distinctively MartinLogan -- that attaches magnetically. But except for a few hours early on, I preferred the look and sound of the 35XTs with their grilles removed. There usually isn’t much to learn from a speaker’s owner’s manual, but as they go, MartinLogan offers a good one. It lists the speaker’s specifications: frequency response of 50Hz-25kHz, ±3dB; sensitivity of 92dB/2.83V/m; impedance of 4 ohms; crossover frequency of 2200Hz; and recommended amplification of 20-250W. Two sets of custom, five-way, easily gripped binding posts permit biwiring, but I left the supplied jumpers in place and used single-wire connections for my listening. When I connected my 9’ lengths of Element Double Run speaker cables, terminated with banana plugs, the seal made by plugs and posts seemed a bit tenuous, not as secure as I prefer. Spade lugs might be advisable. 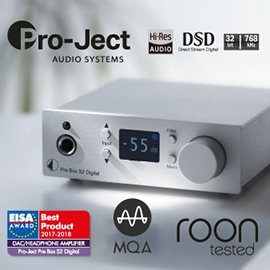 The Brooklyn summer of 2014 was mercifully forgiving, and even before I’d removed the Motion 35XTs’ grilles, I’d switched out my NAD C 325BEE integrated amplifier for my winter amp, a Raysonic SP-300 tube integrated, with which I did my listening. In addition to the aforementioned Element Double Runs, primary source component was my Apple iPod Classic (sixth generation, 160GB), loaded with lossless files and connected by a Monster Cable interlink. The 35XTs replaced two pairs of bookshelf speakers I alternate as the mood strikes me: a set of Axiom M22 2.5-way speakers, and my trusty pair of Bowers & Wilkins 302s. Both sets sit on 18”-high Target stands about 2’ from the front wall, 8’ apart, and toed-in toward the sweet spot. Shuffling my iPod through the Motion 35XTs was continuously pleasurable. “Hold On,” from the Alabama Shakes’ Boys & Girls (16-bit/44.1kHz ALAC, ATO), leapt from the MartinLogans, which reproduced a great deal more bass than my B&Ws while being even slightly more effervescent. The drums had palpable impact, and Brittany Howard’s voice reverberated through the room. As the track builds in intensity and nears its conclusion, electronic feedback, buzzing and humming, threatens to take over. The 35XTs rendered this clearly; as it dissipated, I was able to follow its regression until all that was left was that voice and her band. The iPod’s shuffle mode next brought up “Tangled Up in Blue,” from Bob Dylan’s Blood on the Tracks (16/44.1 ALAC, Columbia). My listening room was filled with the sound of Dylan’s voice and the backing instruments. I’ve heard several different versions of this song, cut at various times during Dylan’s career in several different contexts, but the 35XTs brought something new to this first-released version: spaciousness, with an immediacy borne by the speakers’ essential quality of spotlighting the positive sonic qualities of any recording. An alternate version of Rod Stewart’s cover of Dylan’s “Girl from the North Country,” from Stewart’s Rarities (16/44.1 ALAC, Mercury), unfurled itself at a regal pace, the 35XTs conveying Stewart’s entire, seemingly effortless, raspy range, free from sonic artifacts. It established a solid low-end foundation, and built on it by extending the assertive top end with finesse, and revealing in the sonic canvas the multiplicity of textures supplied by Stewart’s voice and his nimble band. An alternate version of his “Farewell” proved equally joyous, complete and unimpeded from top to bottom, with all the air, transparency, and sense of space that were simply beyond the capabilities of my unassuming, 15-year-old B&W 302s. With more contemporary fare, such as “Pass Me Over,” from Anthony Hamilton’s Ain’t Nobody Worryin’ (16/44.1 ALAC, Arista), the lush music rolled in on a wave of sound and music, the whoosh and swirl of instruments caught up in a whirling pool of compression, Hamilton’s voice conveying hard-earned emotional truth as the beat spread out across the room like a toppled bottle of cooking oil. Conversely, raw stayed raw, as in AC/DC’s live version of “Sin City,” from Bonfire (16/44.1 ALAC, Epic) -- with Malcolm Young’s and Angus Young’s guitars buzzing, Phil Rudd’s kick drum kicking, and singer Bon Scott snarling at the crowd, the sound of this recording was properly undernourished and menacing through the 35XTs. Bass-centric music, particularly reggae and hip-hop, thrived through the 35XTs. As “Dread Lion,” from Lee Perry and the Upsetters’ Super Ape (16/44.1 ALAC, Mango), crept to its conclusion, the bass’s crisp initial attack gave way to a continuous decay before the next note. “Shadowboxin’,” from GZA’s Liquid Swords (16/44.1 ALAC, Geffen), features a repeating bass line that accumulates like an argument, the alternating vocals of Method Man (blunt, raspy) and GZA (cold, merciless) centered between the beat and seasoned with producer RZA’s chipmunk-sound accents and snippets of dialogue from kung-fu movies. Even something completely different -- such as Bob Mould’s “These Important Years,” from Hüsker Dü’s Warehouse: Songs and Stories (16/44.1 ALAC, Warner Bros. 25544-2) -- acquitted itself exceedingly well, emerging intact from the 35XTs as a forest of sound without obscuring individual trees. Mould’s guitar cut with a jagged, serrated edge, Grant Hart’s locked-in drums cracked, and the bounce of Greg Norton’s electric bass linked it all together. The 35XTs did not discriminate. They ignored genres and made music. In many respects, the Motion 35XT sided with richness, rather than clarity, of meaning. Without being compromising or ambiguous, the speakers used technical precision and engineering achievement to convey the emotions behind my best recordings -- like a poet who turns to experimental free verse forms after working for years in iambic pentameter. This was starkly illustrated by a version of Richard Thompson’s “Calvary Cross” included as a bonus track on the CD reissue of his and Linda Thompson’s I Want to See the Bright Lights Tonight (16/44.1 ALAC, Island). The sound of this track, recorded live, is far from pristine. The 35XTs, however, stayed with the performance every step of the way as Thompson delivered the lyric, then built his guitar solo over the next six-plus minutes, his ideas gathering inevitability and tension. This track is a journey, and the 35XTs proved well up to the task of leading the way home. Another lo-fi track -- “It’s Not Funny Anymore,” from Hüsker Dü’s EP Metal Circus (16/44.1 ALAC, SST) -- was reproduced by the Motion 35XTs with urgency and attention to the dynamic contrasts of the drumbeat and the lacerating guitars, the bass tying together the two extremes. With Grant Hart’s voice on the edge of hysteria, the MartinLogans retained their composure at the center of the musical maelstrom. Driven by the Raysonic tube integrated, the Motion 35XTs sounded harmonically rich and ripe -- and, with the right recording, borderline lush. 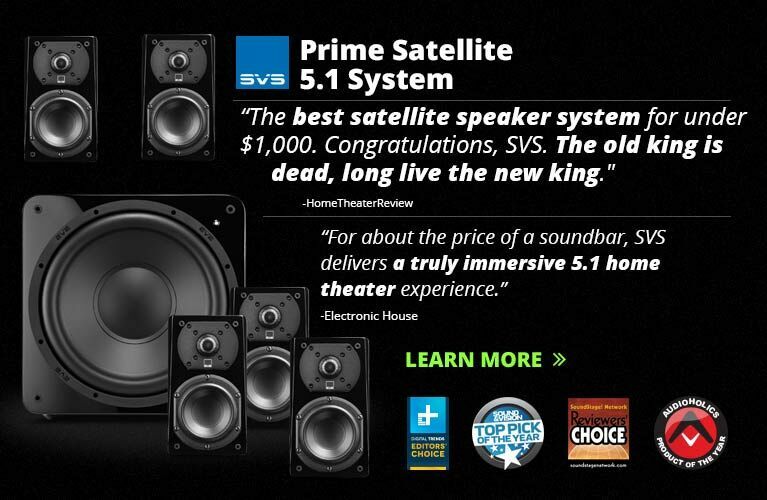 However, these speakers never surrendered their grip on speed, clarity, transparency, or superior bass control. The 6.5” woofer made a difference: there was more bass on call than with the smaller B&W 302s, and the ML’s Folded Motion tweeter sounded slightly but noticeably tighter and sweeter than the highs from either the 302 or the ingeniously balanced and well-integrated Axiom M22. The Motion 35XT’s combination of precise imaging, delicacy, and harmonic unity resulted in the best of both worlds. The sound was sufficiently bloomy, but with an emphasis on midrange musicality that never sacrificed accuracy. There was none of the wiry sound that tells me I’m listening to recorded sound instead of live sound; rather, the MLs produced a solemnity that favored airy highs and reassuring lows. Like the Axioms, the 35XTs could be ruthlessly revealing of unexceptional recordings, yet always seemed to place greater emphasis on the musical quality of the performance. There are a lot of worthy loudspeakers out there -- so many that, every time I’ve had a new set of minimonitors in for review, I’ve enjoyed them. 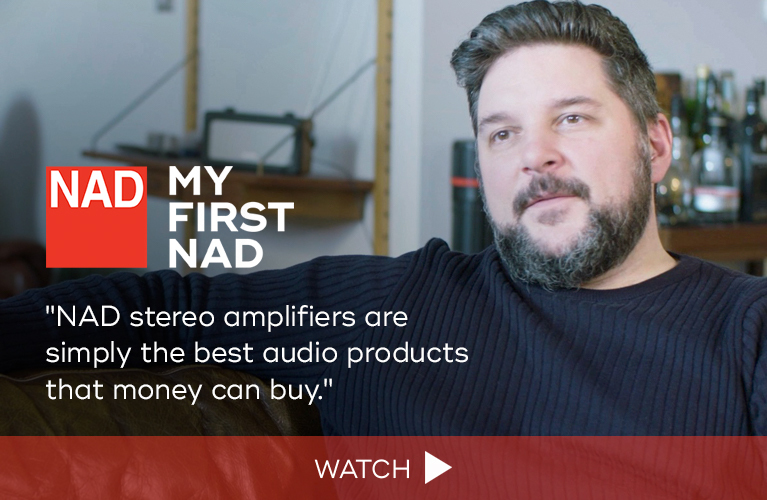 At a minimum, I’ve admired their engineering or their ratio of sound quality to price -- and while they’ve been with me, I’ve concentrated on their positive qualities in an attempt to convince myself that they could be the new loudspeakers for me. However, I’d never quite been able to replace the speakers of my heart, my B&W 302s -- or my Axiom M22s, which offer a change of pace from the B&Ws, and justify their longevity in my system with other, more sentimental reasons. Not until MartinLogan’s Motion 35XTs took up residence in my system. Not all of my listening these days is to recordings of audiophile quality: many of the new sounds I hear are via lower-quality MP3s, courtesy of the Internet. 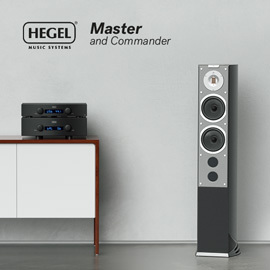 What I look for in a speaker is one that not only makes the full range of music I listen to sound as good as it can, but that also looks good in my home, occupies as little space as the laws of physics allow, and represents supreme value for the money. All of that is offered by the MartinLogan Motion 35XT, in addition to a natural-sounding integration of tight, truthful bass and graceful highs. I believe I’ve found what I’ve been looking for. Price: $1199 USD per pair.